Autism spectrum disorder (ASD) is a neurodevelopmental condition characterized by impairment in (a) reciprocal social interaction and communication and (b) restricted and/or repetitive behaviors or interests. These delays or atypicality in social development, communication, neurocognition, and behavior vary in severity of symptoms, age of onset, and association with other disorders. However, it is deficits in social relatedness that are the major source of impairment and the core-defining feature of ASD, regardless of cognitive or language ability. This includes difficulties in communicating with others, processing and integrating emotional information, establishing and maintaining reciprocal social relationships, taking another person's perspective, and inferring the interests of others . An important aspect of social relatedness is the ability to empathize with the feelings of others. Empathy involves two major components: a cognitive component (e.g., theory of mind, perspective taking, or mindreading) and an affective component (emotional processing) which allows us to share the feelings of others. The affective component of sympathy involves having an appropriate emotional reaction to another person’s thoughts and feelings. When engaged in affective empathy, we vicariously experience the emotional states of others, understanding that our feelings are not ours but rather those of the other individual (Baron-Cohen, 2008). While autism has been shown to be associated with a deficit in perspective taking (cognitive empathy), it is much less clear to what degree individuals with ASD also experience deficits in affective empathy. In fact, it is uncertain whether the empathy deficit commonly attributed to individuals with autism is a result of the disorder itself, or if it is a consequence of a comorbid (coexisting) subclinical condition known as alexithymia. Alexithymia is characterized by difficulties in identifying, describing, and processing one's own feelings, often marked by a lack of understanding of the feelings of others, and difficulty distinguishing between feelings and the bodily sensations of emotional arousal (Kooiman, Spinhoven, & Trijsburg, 2002). It is especially important to note that Alexithymia does not constitute a clinical diagnosis and is best conceptualized as a dimensional personality trait that is normally distributed in the general population (estimates of 10%). However, there is evidence to suggest that it is associated with an increased risk of psychopathology. For example, several studies indicate that even in childhood, alexithymia and problems in the domain of emotion processing are positively related to internalizing problems such as depression and anxiety. 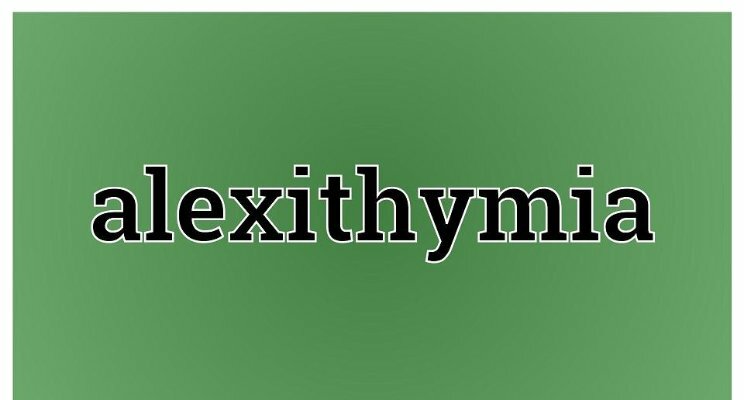 Although alexithymia is not a core feature of autism, recent studies have found varying degrees of this trait in 50 to 85% of individuals with ASD (Hill, Berthoz, & Frith, 2004). The alexithymia trait appears to have the following properties: (a) it is more common in individuals with ASD than in the general population (b) it is more common in parents of individuals with ASD than in parents of individuals with another developmental disabilities, (c) it is stable over time in ASD, and (d) problems in the domain of emotion awareness are positively related to depression, anxiety, somatic complaints, worry and rumination (Rieffe et al., 2011). There is also evidence to suggest that the alexithymia trait might be part of the broader autism phenotype and a significant component of the emotion processing difficulties experienced by people with ASD (Szatmari et al., 2008). Although individuals with ASD experience alexithymia at much higher rates than the general population, autism and alexithymia appear to be distinct, unrelated, and overlapping conditions in which alexithymia seems to influence affective empathy. Therefore, the empathy deficits typically observed in autism may be due to the large comorbidity between alexithymic traits and autism, rather than representing an essential feature of the social impairments in autism (Bird et al., 2010). Research also indicates that alexithymia is linked to interoceptive difficulties in ASD. Interoception is known as the awareness of one’s body or the sense of the condition of the body. The system of interoception relates to how we perceive feelings from our bodies that determine our mood, sense of wellbeing and emotions. Awareness of, and sensitivity to, internal physiological sensations is fundamental to how we conceptualize our affective experiences. There has been increasing theoretical interest in the possibility that interoception may be altered in ASD. It has been speculated that impaired interoception leads to the socioemotional deficits which are a diagnostic feature of the condition. However, research now indicates that alexithymia, not autism, is associated with atypical interoception. For example, Shah et al., 2016 examined the relative impact of autism and alexithymia on interoception and concluded that interoceptive impairments should not be considered a feature of ASD, but instead due to co-occurring alexithymia. An obvious question for future research relates to the prevalence of high levels of alexithymia in ASD compared to neurotypical individuals and how to explain the high comorbidity between alexithymia and ASD. Is alexithymia a neuroanatomical structural consequence or is the result of a neurobiological impairment, or is it a distinctive personality trait of individuals with ASD? Does the level of alexithymia predict symptom severity in ASD? Would interoceptive training be therapeutic for individuals with co-occurring alexithymia? Although not a feature of autism, would alexithymia be a useful diagnostic marker for ASD? Because alexithymia is associated with increased risk of psychopathology (e.g., anxiety and depression), should a measure of alexithymia be included in an assessment battery for ASD? As with most autism research, there are more questions than answers. Baron-Cohen, S. (2008). 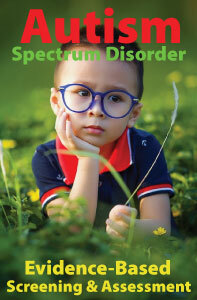 Autism and Asperger syndrome: The facts. New York: Oxford University Press. Hill, E., Berthoz, S., & Frith, U. (2004). Brief report: Cognitive processing of own emotions in individuals with autistic spectrum disorder and in their relatives. 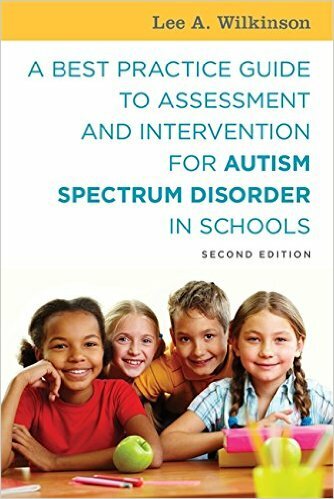 Journal of Autism and Developmental Disorders, 34, 229–235. Kooiman, C.G., Spinhoven, P. & Trijsburg, R.W. (2002). 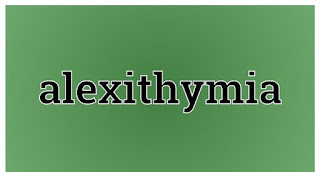 The assessment of alexithymia: A critical review of the literature and a psychometric study of the Toronto Alexithymia Scale-20, Journal of Psychosomatic Research, 53, 1083-1090. Rieffe, C., Oosterveld, P., Meerum Terwogt, M., Mootz, S., van Leeuwen, E., & Stockmann, L. (2011). Emotion regulation and internalizing symptoms in children with autism spectrum disorders, Autism, 15, 655-670. Shah, P., Hall, R., Catmur, C., & Bird, J. (2016). Alexithymia, not autism, is associated with impaired interoception. Cortex, 81, 215-220. Silani, G., Bird, G., Brindley, R., Singer, T., Frith, C., Frith, U. (2008). Levels of emotional awareness and autism: An fMRI study. Soc Neuroscience, 3, 97-112.